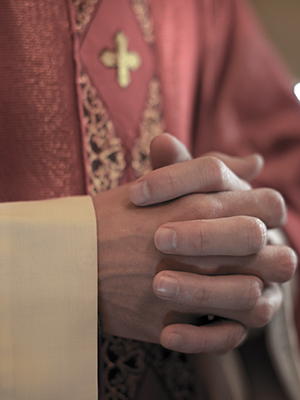 Father LaBelle was reportedly removed as pastor of Sacred Heart Church in Putnam Lake after an allegation that he had acted inappropriately with a teenage boy. Additional men have reportedly come forward and have accused LaBelle of touching them in “sexually suggestive ways” when they were growing up. LaBelle was ultimately defrocked by the Vatican, according to Newsday.